We are engaged in the manufacture and trade of Activated Carbon that is usually derived from charcoal. 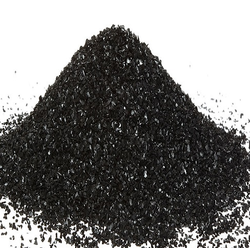 We are the leading provider of Bituminous Coal Activated Carbon. 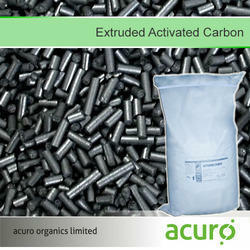 With our expertise and trustworthiness, we are engaged in offering an optimum quality range of Activated Carbon. Our Granular Activated Carbon is manufactured from COCONUT SHELL only. So, it is hard compared with other Carbon & has a higher surface area. COCONUT SHELL based Granular Activated Carbon gives more adsorption capacity due to its microporus structure and superior hardness. Type: Coconut Shell Activated Carbon, Granular Activated Carbon. Backed by experienced team members, we supply the best range of Activated Carbon. Our offered product is highly in demand for its unbeatable price and unmatched quality. So as to deliver superior and flawlessness quality to the customers, this product is severely inspected on different defined values by our quality inspectors.